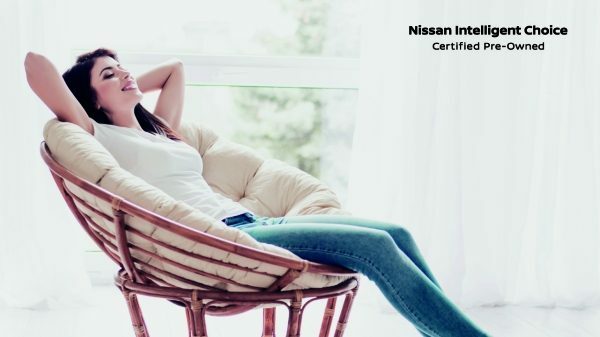 Drive home with 12-month/30,000-km warranty that lets you enjoy complete peace of mind. From tyres to tail lights, windows to wipers and more, every vehicle undergoes a rigorous 167-point check to ensure it’s free of defects. The low-mileage vehicles used for less than 5 years/80,000 kms means you buy one that’s great on performance. All the vehicles come equipped with genuine Nissan parts. Car breakdowns? No problem. Expert help is just a call away with our 24x7 roadside assistance. Discover a range of flexible financing options suited for every budget.